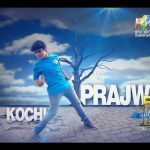 Idea D 4 Dance is a Dance Reality Show On Mazhavil Manorama Channel. It Started On 11th April 2014. 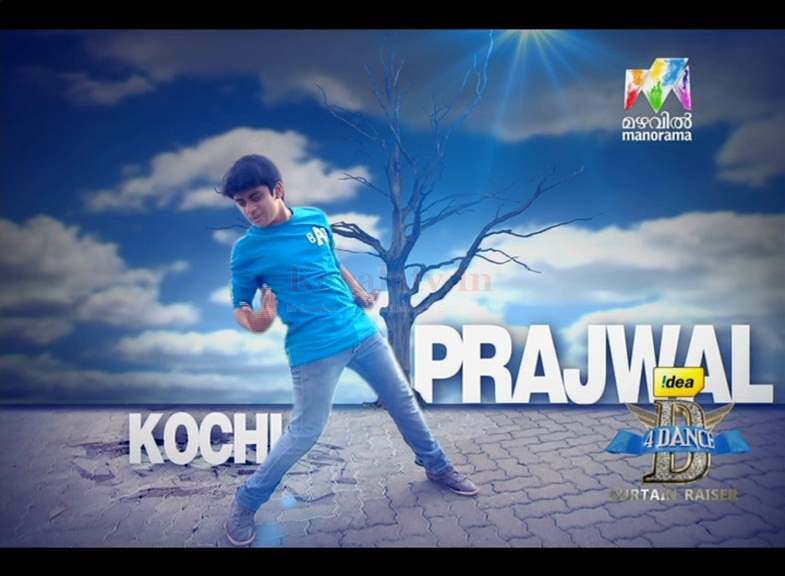 You can watch D For Dance Every Friday , Saturday and Sunday on Mazhavil Manorama. 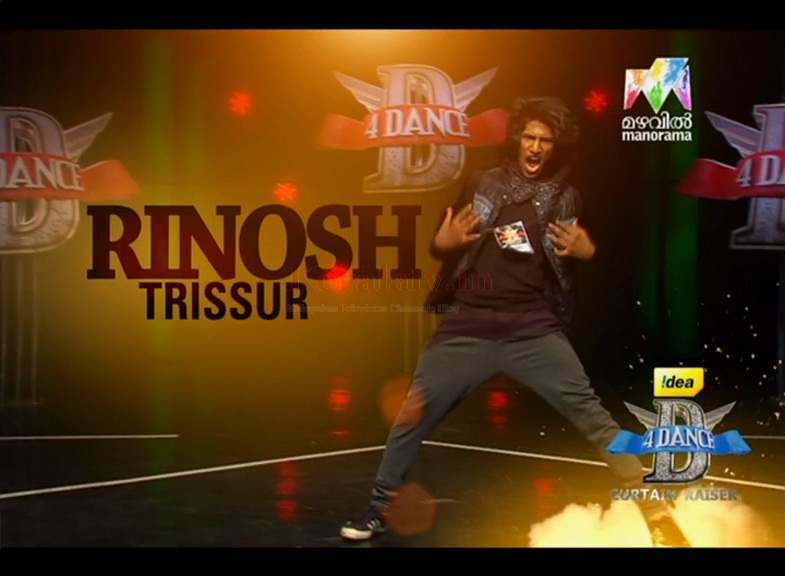 Here Is The Full List of Contestants of D For Dance On Mazhavil Manorama. Neerav Bavlecha , Prasanna Master, Priyamani are The Judges of This Reality Show. 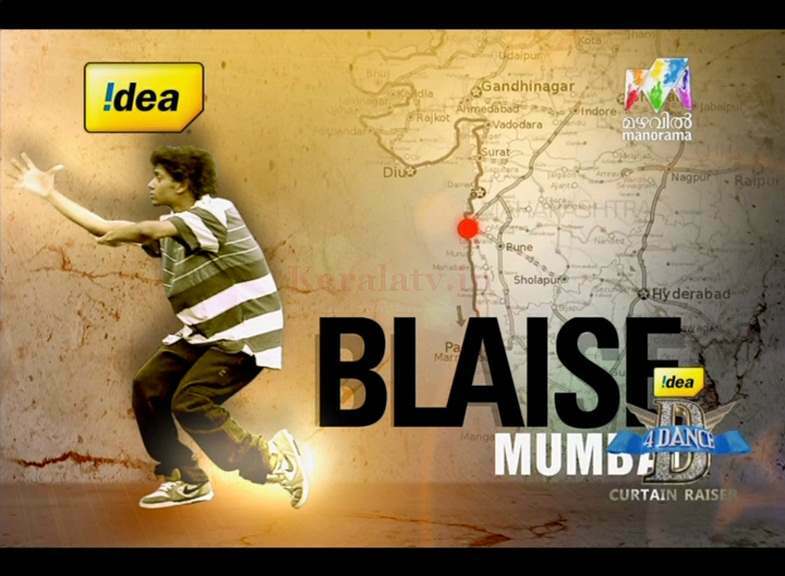 Idea d4dance reaches its finals, we have posted about idea d 4 dance winner details. 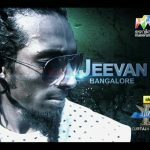 Update – Check The Contestants Eliminated from Idea D4 Dance Reality Show. 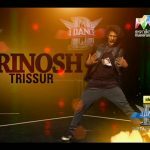 Happy easter to all the contestants of d 4 dance..the talent what u peoples are showing its god grace…god ll bless you…..and i have a personal reqst wid the permissn of mr.neerav can i get his contact number. 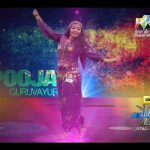 A pakka dance reality show…..
a good and nice pakka dance show. 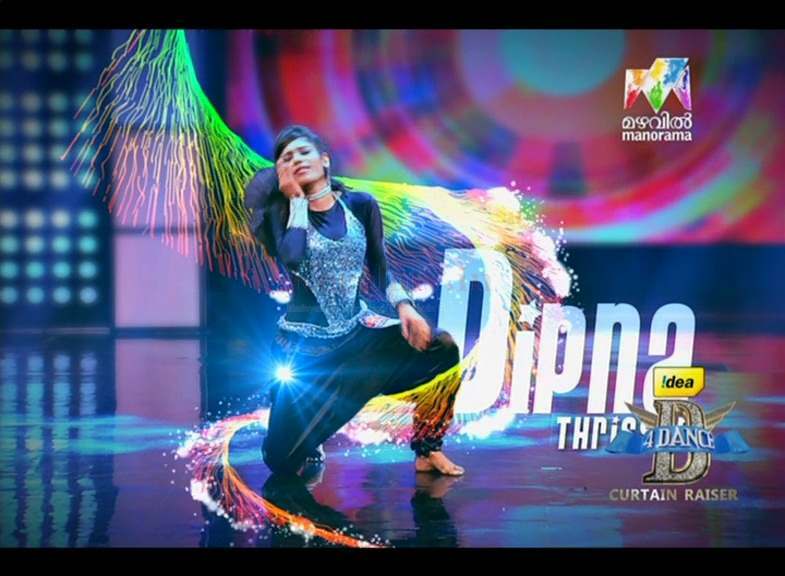 D 4 Dance is a superb show,My fav. Ramzan and Aiswarya. It’s Awesome…. 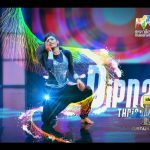 It’s really wow………… all are dancing well, performing good and mostly i like the dancing of DILSHA …My big hai and supports for dilsha… MY all supports and heartfelt prayers are with u DILSHA to become the winner of D4 DANCE….. Do well, perform well…. 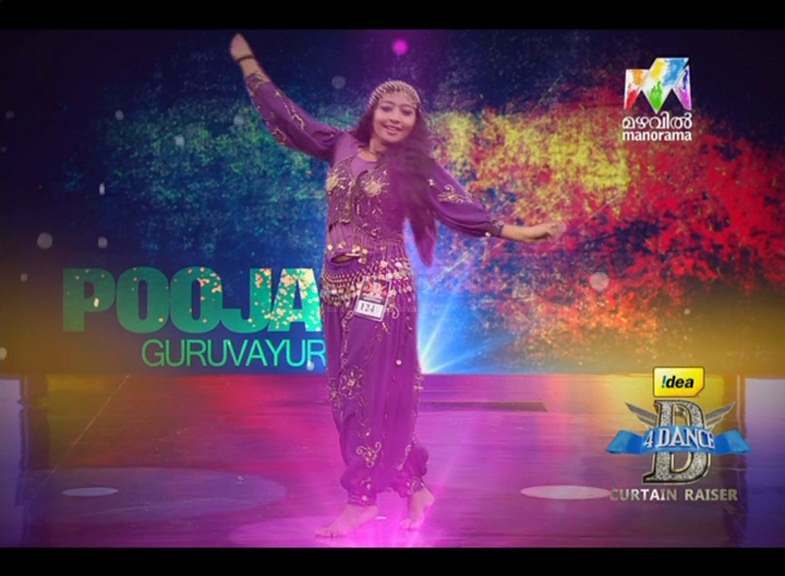 I have seen yestrdays dance of susmitha….. it was superb… absolutely a dance of Mathuri deekshit………. susmitha….. a big hai for u………………. wish u all the best……. superb reality show!!!!!! all are performing well. 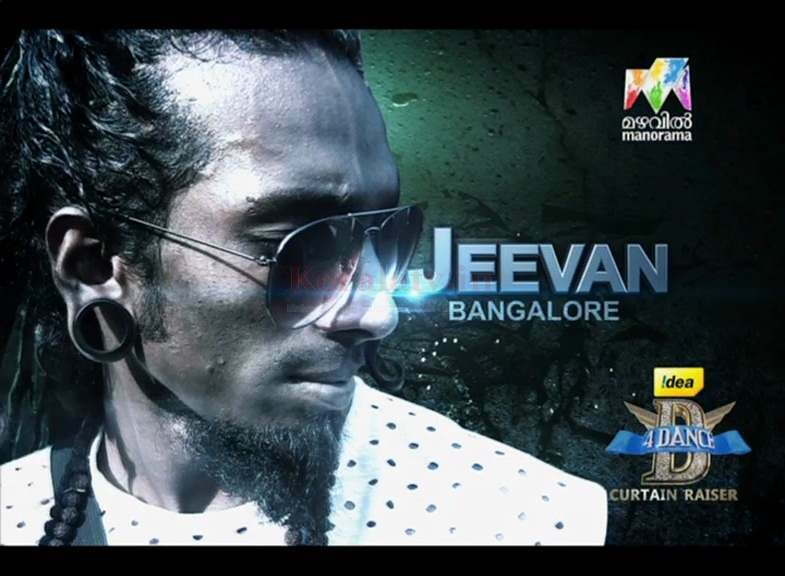 i am confused who will be the winner.any way i wish ajith to be the winner he is awesome……….. Awesome program. 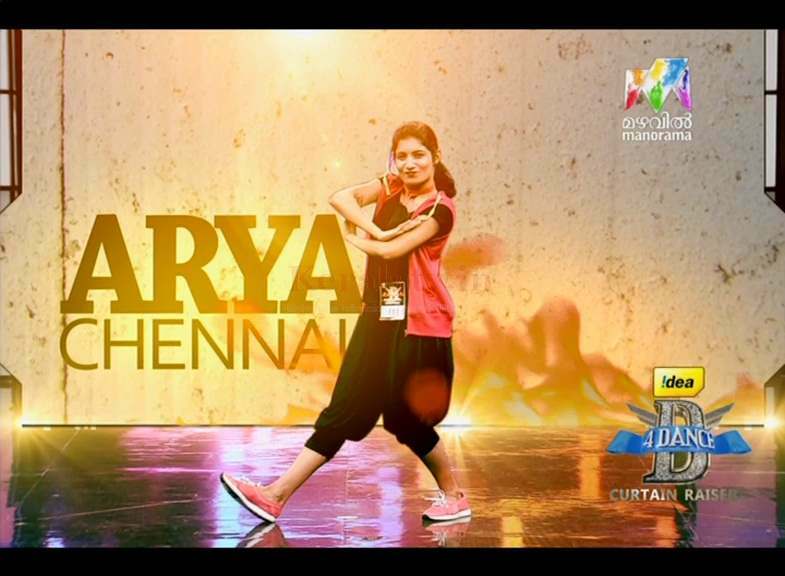 I love the dance of dilsha and ramzan .they are too awesome. Now a day i feel littlebit bored…. Feel that the program is fully preplaned….plz rectify the small, small errors and make the program more succes…. 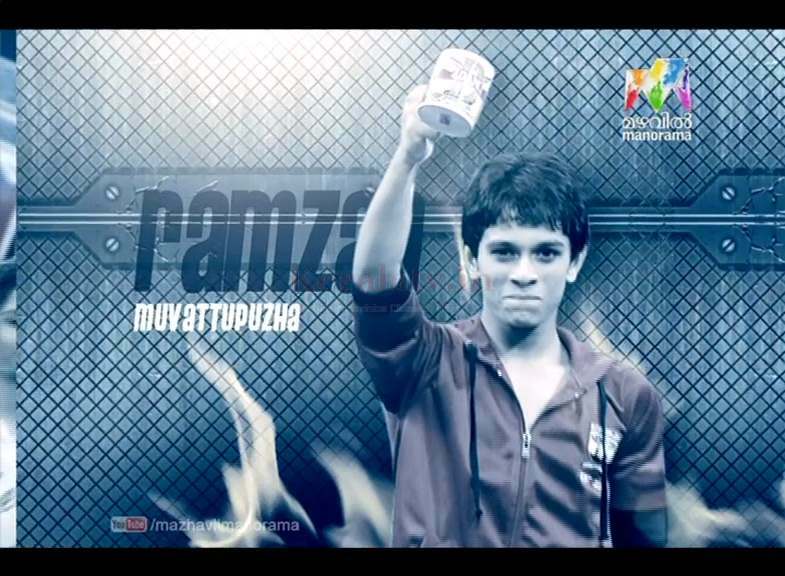 Ramzan u greate……I like u…. please dont quit the show Arya.. I am a big fan of you. idea d 4 dance is my favorite tv show. 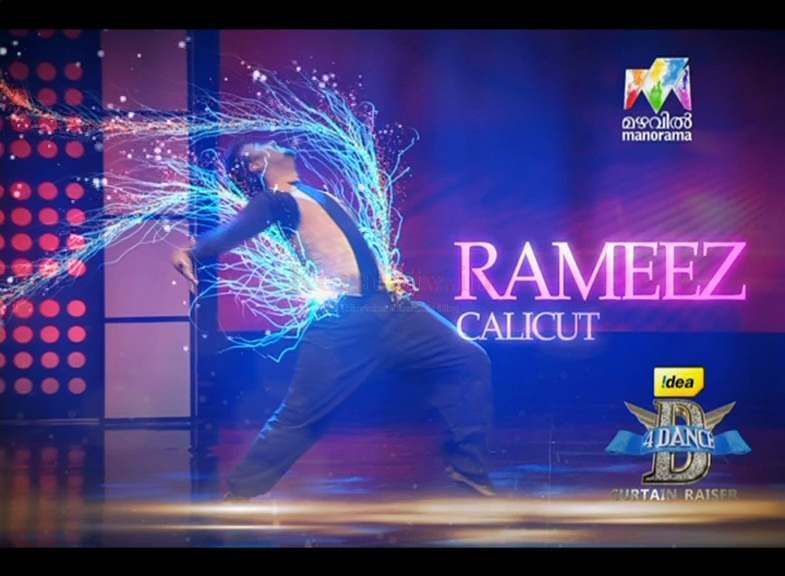 ramzan will be the winner of idea d4dance show.